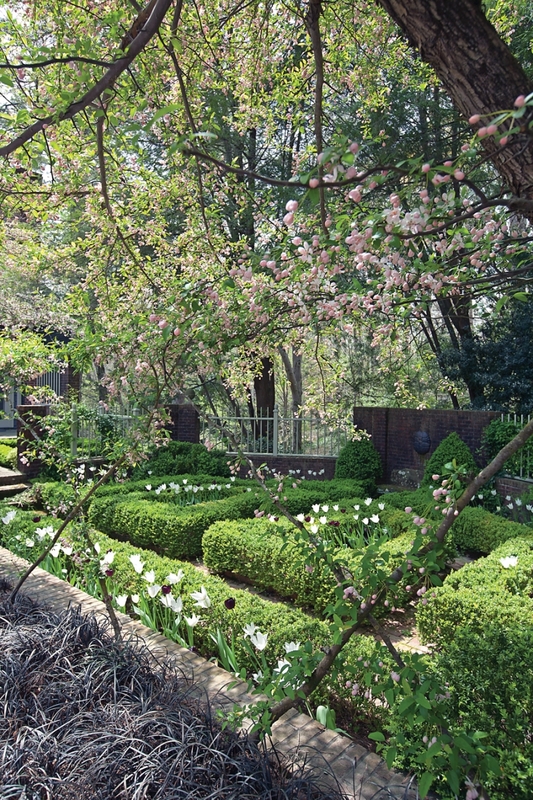 In old Mountain Brook, homes are often passed from one generation to the next. Such is the story of Louise Agee Wrinkle who remembers her childhood at 2 Beechwood Road, when there was little more than Shades Creek, The Mountain Brook Club, and The Old Mill on Mountain Brook Parkway. As a young girl, she called the property The Jungle because it was so overgrown. 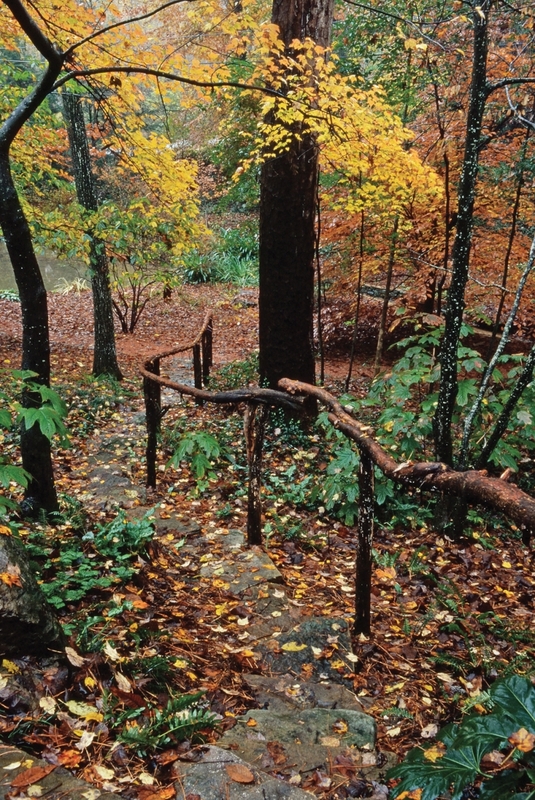 Today, her property features a well-cultivated natural woodland oasis centered by the home her family built years ago. 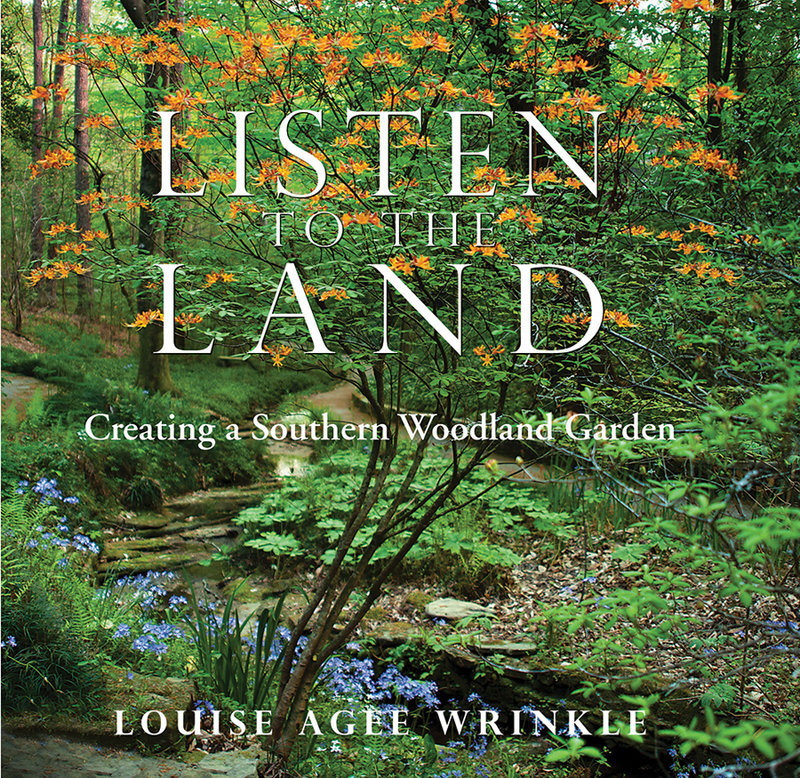 In her book, Listen to the Land, Louise shares memorable stories of her youth, her return to the property as an adult, and the sometimes funny, sometimes harrowing trials and successes of tending a natural woodland garden. Any gardener will appreciate her efforts and the wisdom she imparts. The book features glorious images spanning four seasons by regional photographers over nearly 200 pages. Listen to the Land (published by Birmingham Home & Garden) will be available in November 2017. To pre-order your copy, visit louisewrinkle.com or shoppmtpub.com.